REDUCED PRICE 807 Friars Point Rd $390,000 Rare opportunity to purchase a lovely home on the golf course. This home features a magnificent family room with hand-hewn pecan paneling, fireplace and attached warming kitchen. The Versailles inspired dining room has antique mirrored gold leaf walls and marble floors. The home has Viking kitchen with attached breakfast area. This property is located on approximately 2 acres and also has beautiful swimming pool, pergola, and guest quarter. 940 Oakridge St $297,500- Paradise in the city! Magnificent home with custom built features spa bathroom, 2 large walk-in closets studio, and heated bathroom floor-new pella windows recently installed along front of home-pool house has 1100 sq. ft.
41 John St. $285,000-Stately antebellum style home located in Clarksdale's hostorical area where playwright Tennessee Williams spent most of his childhood. This 6 bedroom home was built by former MS Governor Earl Brewer in the early 1900's. The beautiful staircase has a stained glass window over it. The craftsmanship is outstanding, plus home has a salt water pool. 1295 Moon Lake $235,000-Looking for Lake property, primary residence, or hunting headquarters-This spacious 3 bedroom 2 bath house is for you-Property has lake frontage across from home along with pier & floating dock. 212 Porter $265,000-Beautiful 4 bedroom home with hardwood floors, 9' ceilings, screened porch, family room with gas fireplace, and lovely landscaping. Make an appointment to see this architect's dream. 2 Third St. 275,000 REDUCED PRICE- A hidden jewel located in downtown Clarksdale. This property boasts both commercial & residential opportunity-tall ceilings, hardwood floors, exposed brick, open floor plan, sky lights, large rooms are just a few. 430 Westover REDUCED PRICE $225,000 Country Living in the city-Nice home on the 18th fairway-beautiful view overlooking golf course. 111 Cypress $210,000 Well maintained 3 bedroom home located on 3 acres within walking distance of downtown- 2 central a/c units, hardwood floors, in ground pool, wood burning fireplace, wet bar, vaulted ceilings in den, his/her dressing area, Pacific cloth-lined cabinets, 9' ceilings, 3 car garage, outside speakers and floored attic. 117 McGuire Cove $205,000-Located close to golf course, this 3 bedroom home has hardwood floors, fireplace, living room, and family room-Call now for appointment to see this nice home. 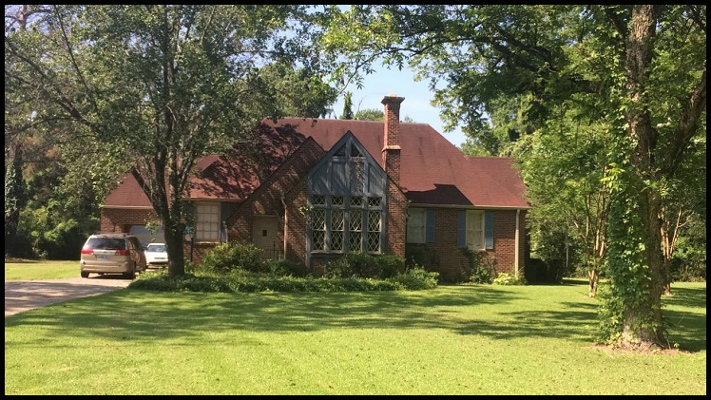 4085 Sigmon $199,000 Opportunity to own a spacious 4 bedroom country home with hardwood floors, 3 fireplaces, and a new roof. This home offers privacy on its 2.5 acre lot along with plenty of living spaces in its family room and formal living room. Pre-Qualified buyers. 370 Cottonwood $195,000-Move-in ready 3 bedroom home located on a cul-de-sac-This lovely home has a split floor plan, gas fireplace, crown molding, and large fenced yard. Call now for appointment. 711 Cypress Creek $190,000-Lovely move in ready home with hardwood floors, 9' ceilings, gas fireplace, deck, walk-in closets, and granite countertops-The sale of this property is subject to association's covenants which are recorded. 40 Westover $149,000- REDUCED PRICE Move in ready 3 bedroom home-This home was recently renovated. no flood insurance is required on this property. 7395 Farrell Rd $155,000-Very nice & well maintained home 10 minutes from Clarksdale. The lot is .08 tenths of an acre with a large 20x30 shop with concrete floor-all electric-den has a wood burning fireplace. 410 Court $135,000 REDUCED PRICE 2 Story home steps away from Tennessee William park and downtown. This 4 bedroom home has hardwood floors, screened porch, privacy fence ,remodeled bathroom, and new kitchen countertops. Pre-Qualified buyers call for appointment to see this home. 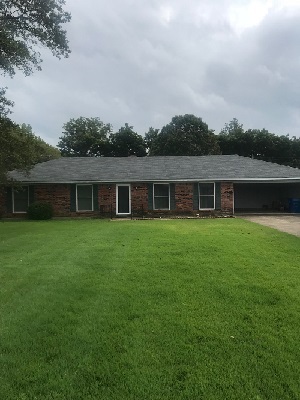 1125 Rose Circle 119,000 Very well maintained 3 bedroom home with 2 remodeled baths-2 central units-outside storage-covered concrete patio-large lot-2 car garage. 111 Catalpa $95,000-Beautiful spacious 4 bedroom 2 bath home with huge front porch. 2499 sq. ft. Two blocks from HISTORIC DOWNTOWN. Love blues music and art? Love small, historic towns? Love beautiful, classic homes? Then check out this wonderful home located right next to the historic downtown's fun and growing shopping, dining and entertainment district. This house has had great success being listed as a vacation rental for the past three years. Great investment opportunity! Ask for more details. Live just 5 minutes walk to Cat Head Delta Blues & Folk Art, hambone Art Gallery, Rock N Roll Musuem, Delta Blues Museum, Ground Zero Blues Club, and much more... Master bath remodeled in 2014. Kitchen remodeled 2013 marble countertops in kitchen and hardwood & tile throughtout home. Call for more information. 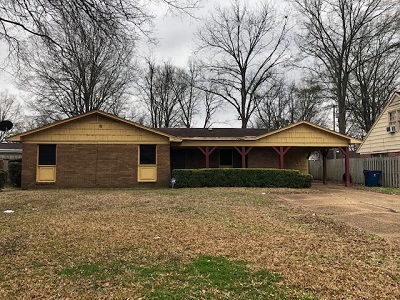 61 Bridge St. Rich, MS $92,000 REDUCED PRICE MOTIVATED SELLER-Enjoy country living just 15 miles from Clarksdale-This home has 3 bedrooms, 2 baths sits on a large lot with workshop that has electricity. Call today to see this hidden treasure. 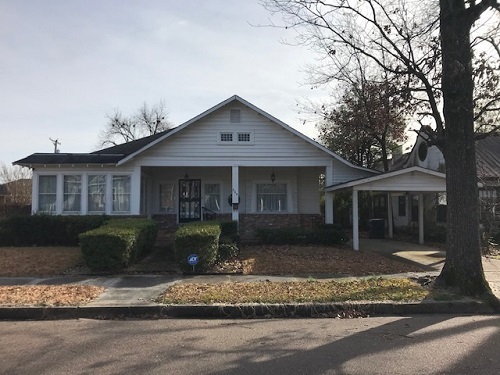 222 Court $90,000-Located in the historical district and walking distance to downtown, this 3 bedroom home is priced to sell. The home features new HVAC, hardwood floors, security system, fenced yard, separate LR, DR, sunroom, and breakfast room. 1433 Shelby Dr. $87,500.00- This property is move in ready new paint inside & out, new carpet-2 full baths-fenced in back yard. 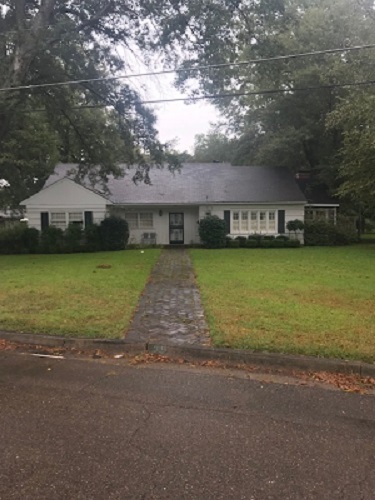 324 Second St. Friars Point $85,000-Locally known as the Minnie Ball home, this 2 story historic home has 3 bedroom, 2 bath, large living room & family room with hardwood floors. This home is located near the Mississippi River in Friars Point. 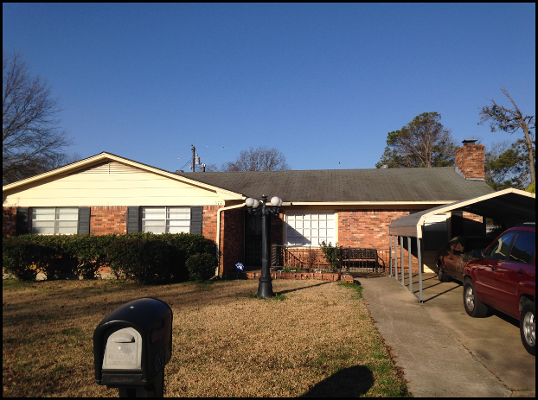 1414 Rose Circle $85,000-Nice 3 bedroom home that features a large family room, security system. 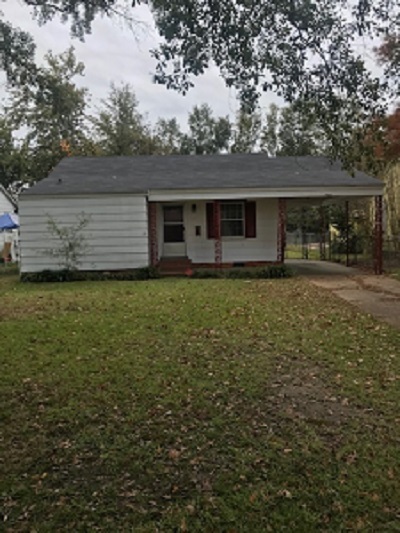 253 Pearson St. $80,000 Move-in ready home-that has been recently renovated new flooring, paint, and appliances await you in this home- Call now for appointment. 1733 Maywood St. $79,900-Move in ready home has HVAC and a fenced yard. 1106 Maple $72,500.00-3 bedroom, 2 bath home with wood fireplace-fenced in back yard. Hwy. 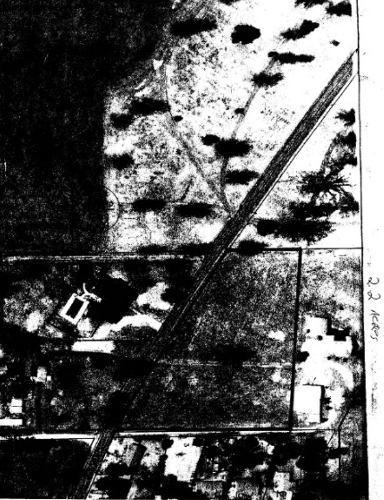 61 North 69,000-4 parcels 12.5 total acreages-parcel 0900 has a depleted house-parcels are being sold as one unit-all highway frontage. 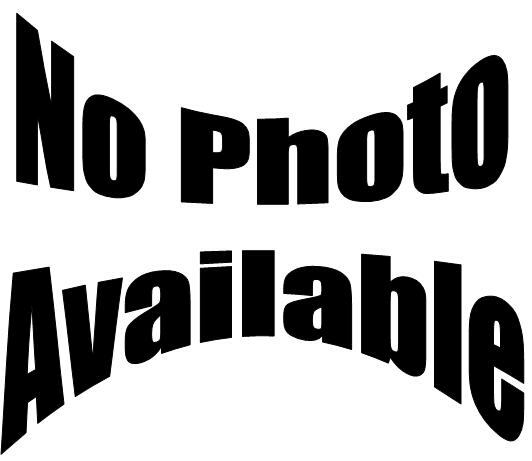 1577 Azalea $65,000 Move in ready 4 bedroom home-This home has a home warranty that will be transferred to new owner. 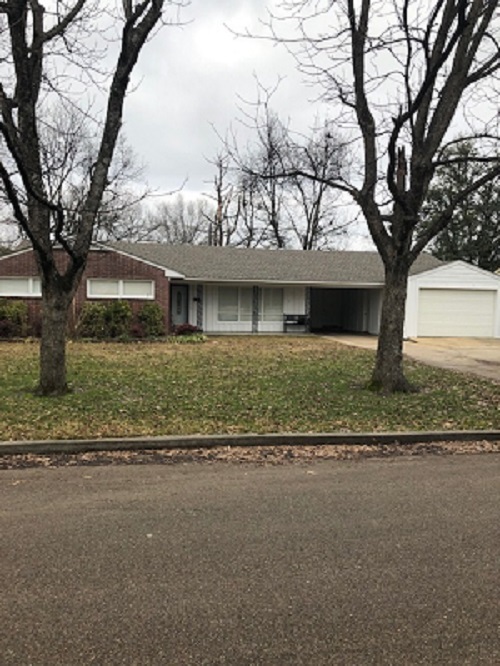 704 Catalpa $ 63,900.00-Don't miss this opportunity to see this well maintainted 3 bedroom, 2 bath home with hardwood floors, Family room with gas fireplace-all appliances remian plus extras. 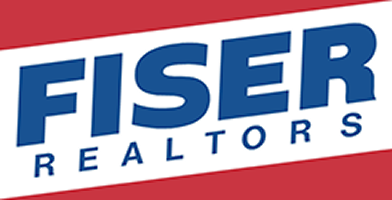 Contact us at (662) 627-4126 for homes for sale in Clarksdale, Mississippi, that meet you specific needs.